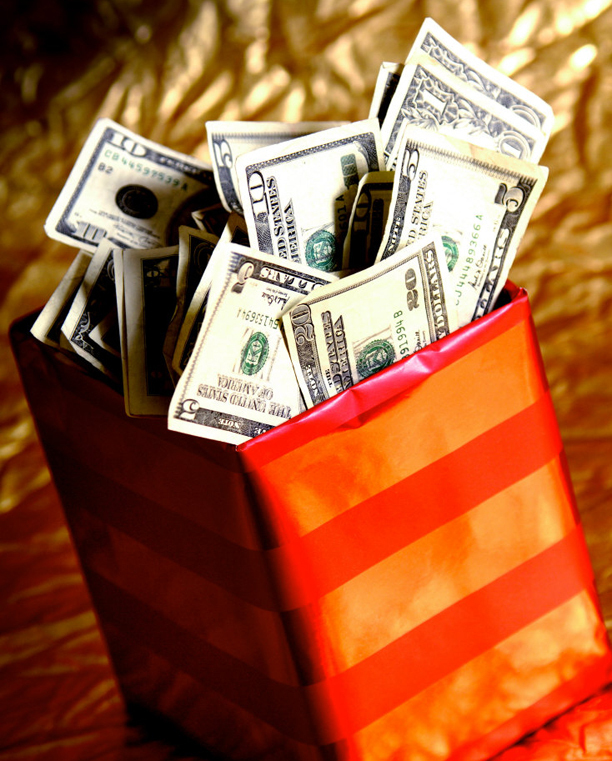 Using gift money for your downpayment - SouthWind Mortgage, Inc.
=MsoNormal style="MARGIN: 0in 0in 0pt">Caution should be taken when searching for a down payment assistance charity (aka down payment assistance program). There are many reputable organizations providing buyer assistance, but there are dubious ones as well. You may want to research the charity with the Home Gift Providers Association (HGPA) (http://www.downpaymentalliance.org/) before making a commitment. There are also private sector alternatives that offer 100% financing of the home purchase price.